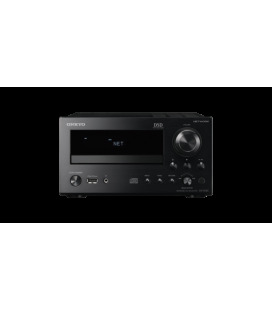 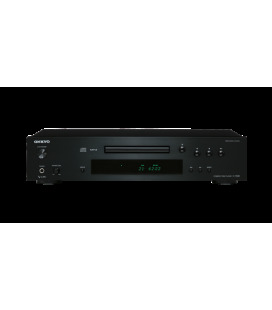 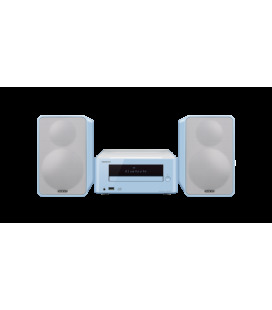 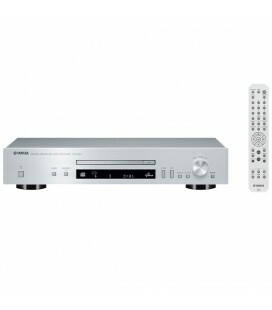 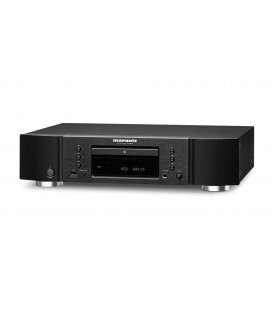 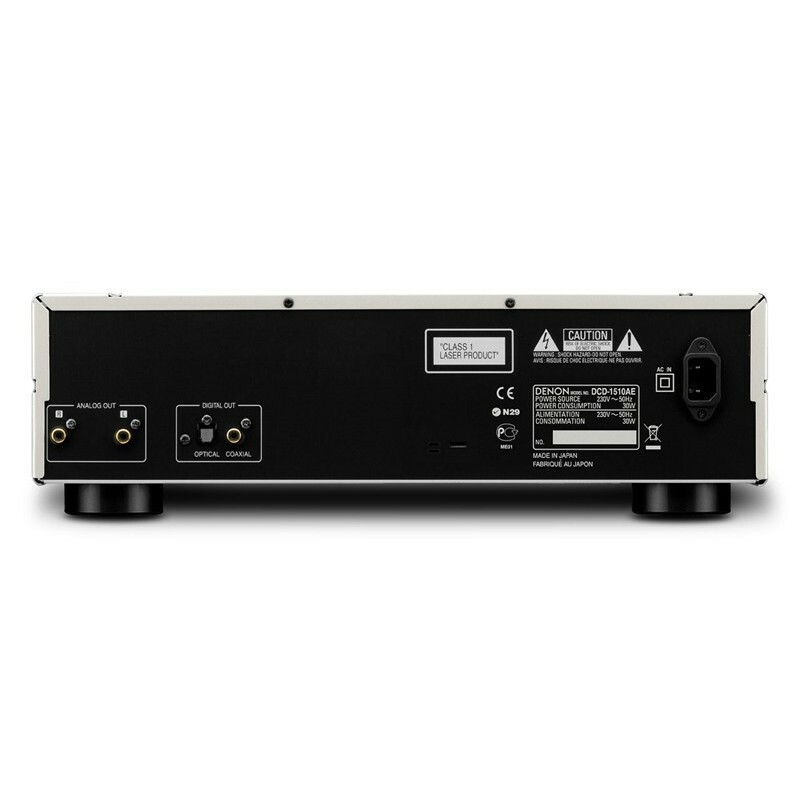 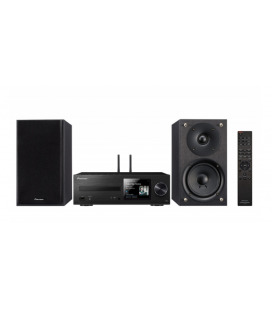 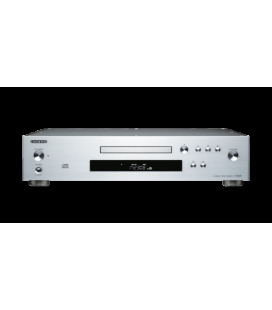 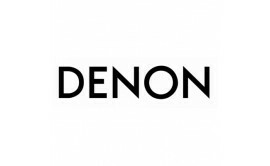 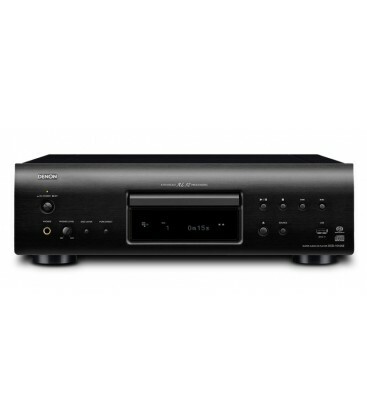 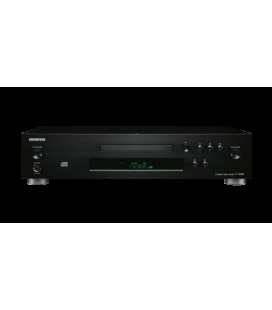 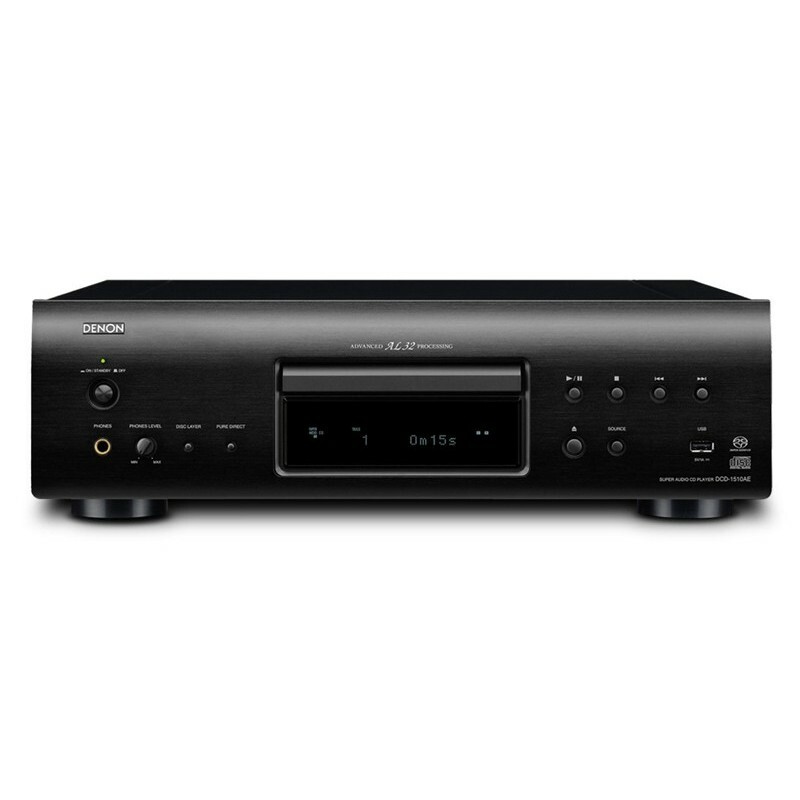 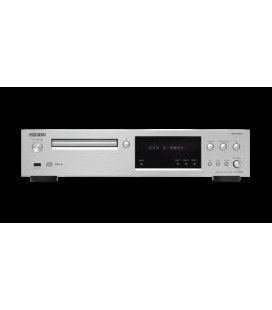 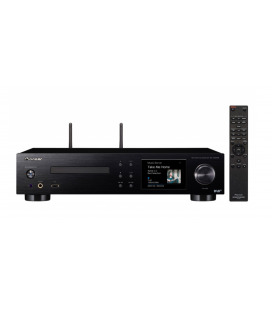 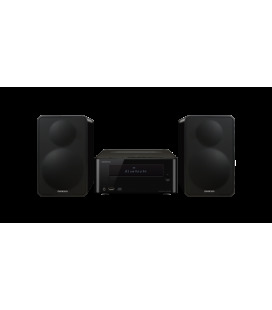 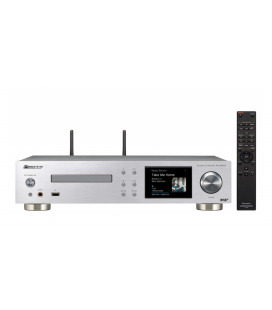 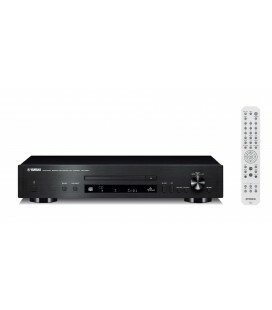 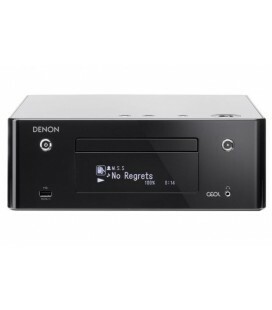 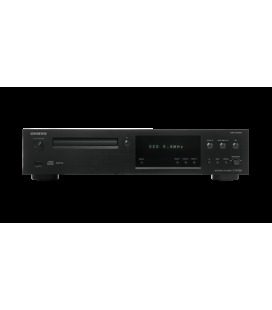 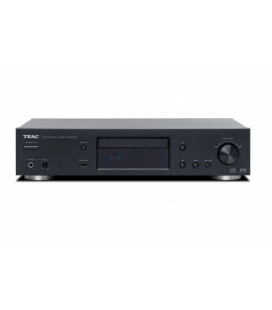 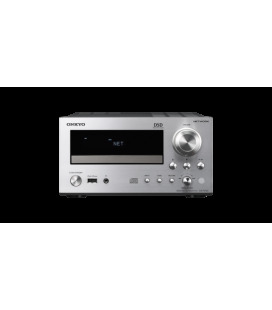 The DCD-1510AE features the same Advanced AL32 Processing of Denon’s high-class DCD-2010AE. 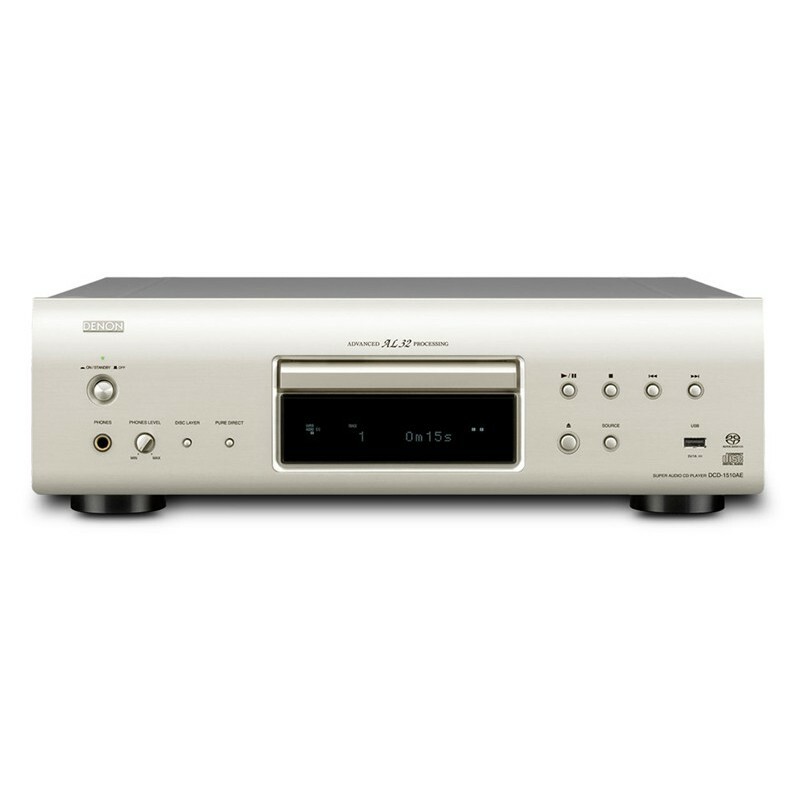 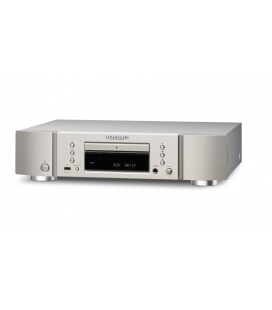 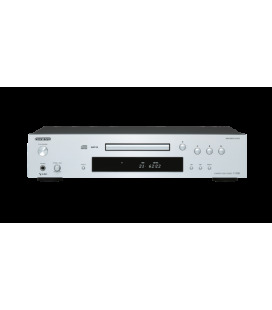 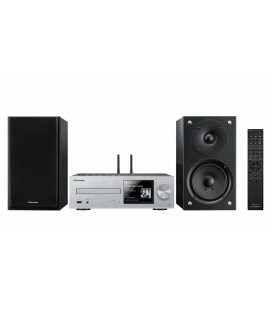 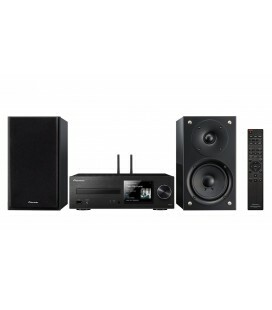 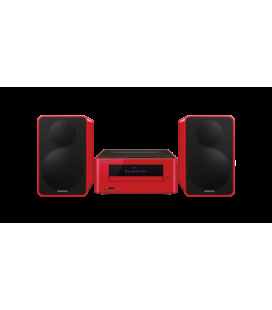 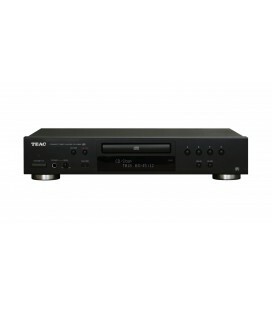 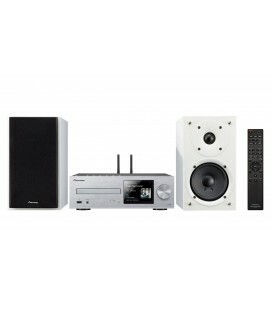 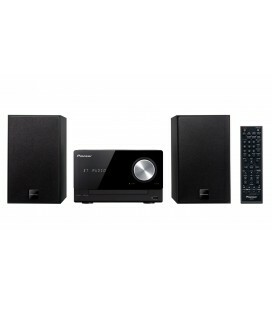 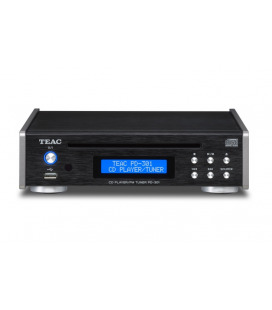 This technology dramatically enhances information volume from the CD to produce a sound more faithful to the original. 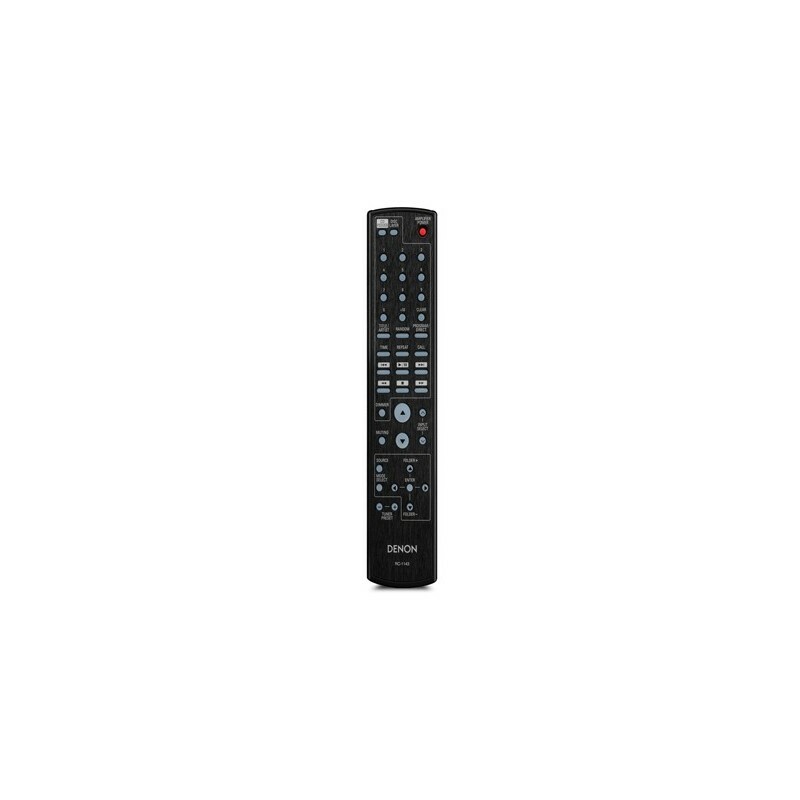 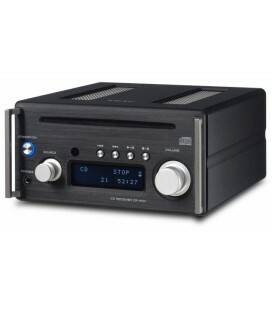 The DCD-1510AE also has a USB port for directly receiving digital tracks stored on an iPod or USB memory. allowing you to experience a depth of sound not possible with the portable audio device by itself.